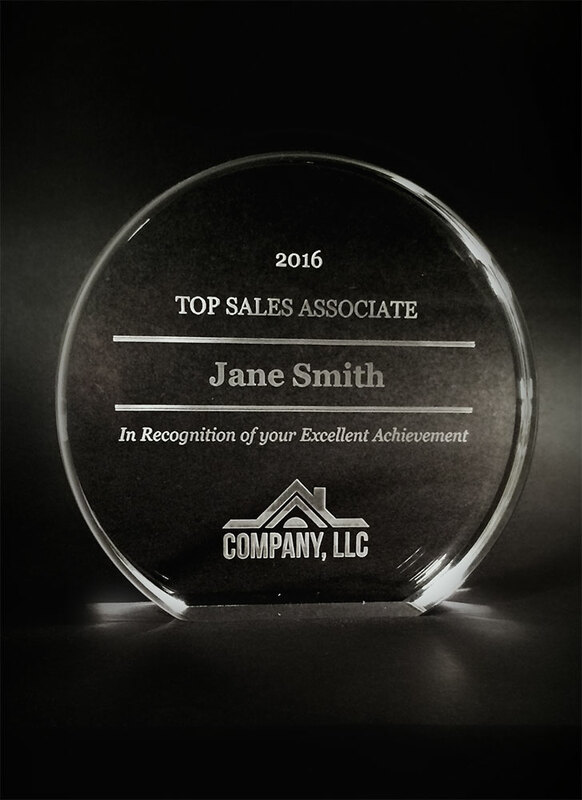 Recognize your team, plus boost morale and engagement with our impressive awards. 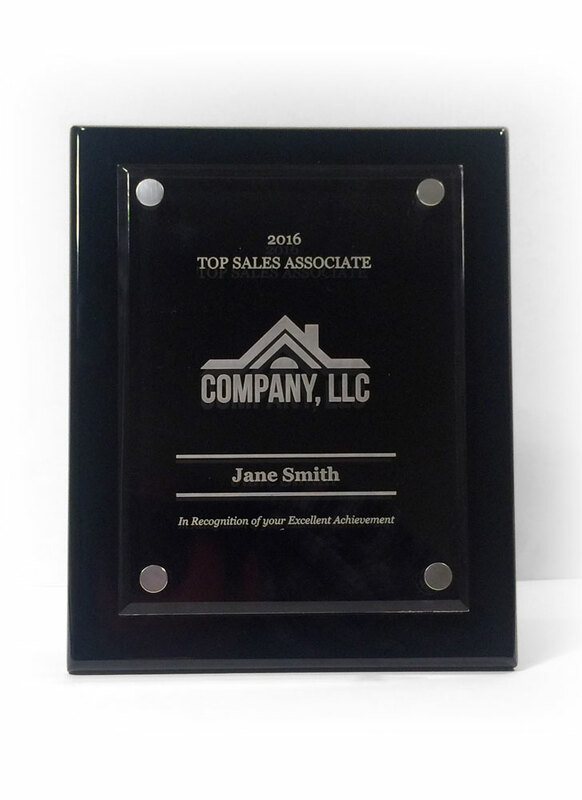 House of Magnets specializes in custom print marketing and promotional products. 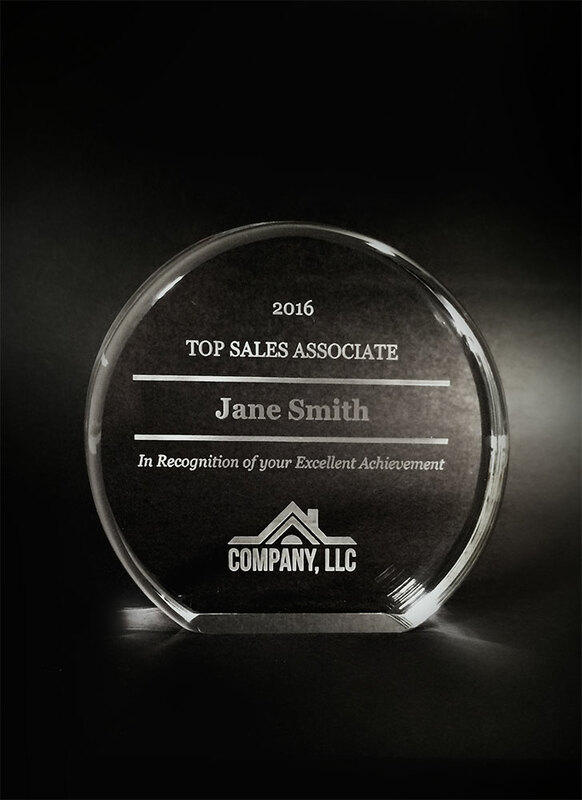 Custom laser engraved awards are a meaningful and affordable way to honor the hard work and success of your colleagues and employees. 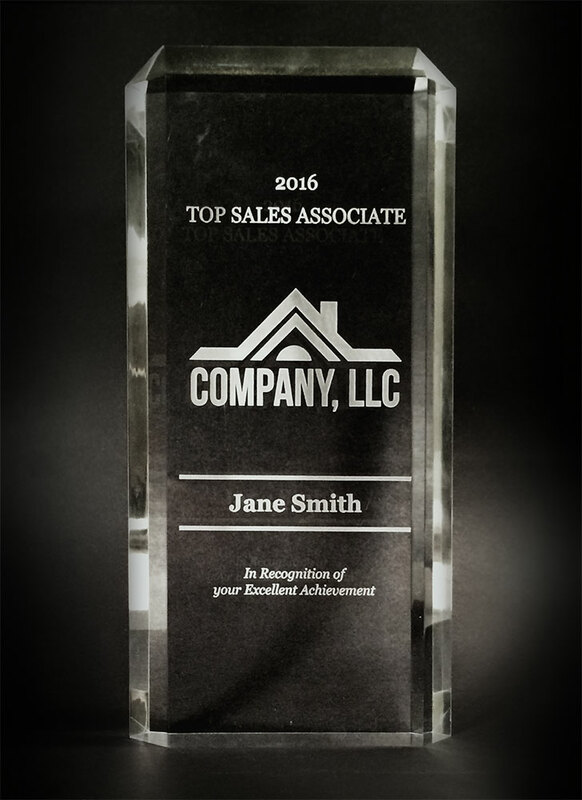 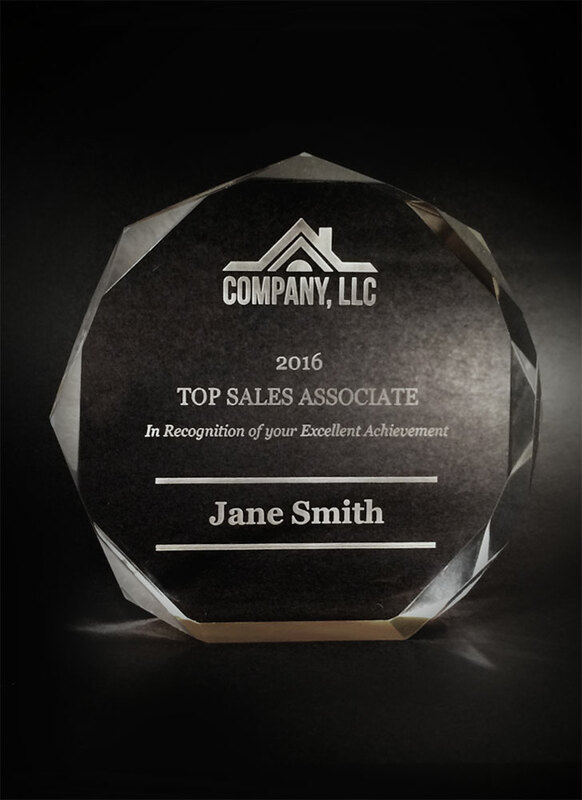 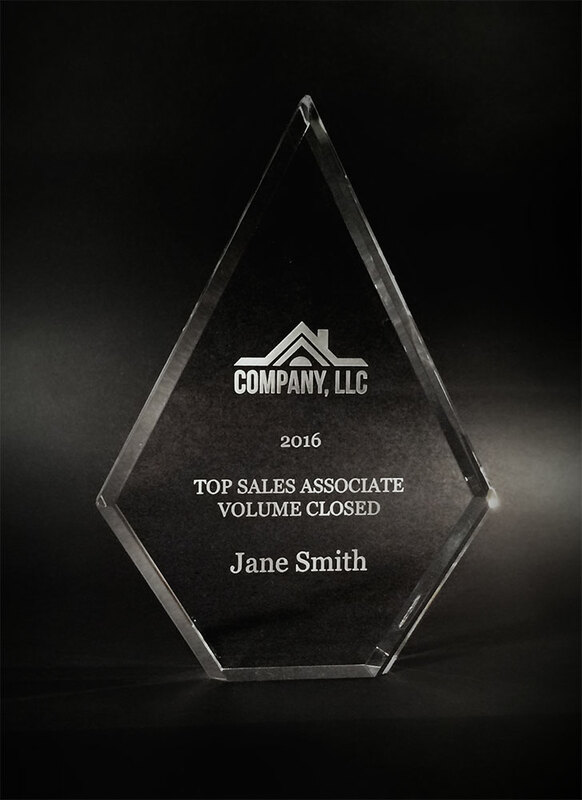 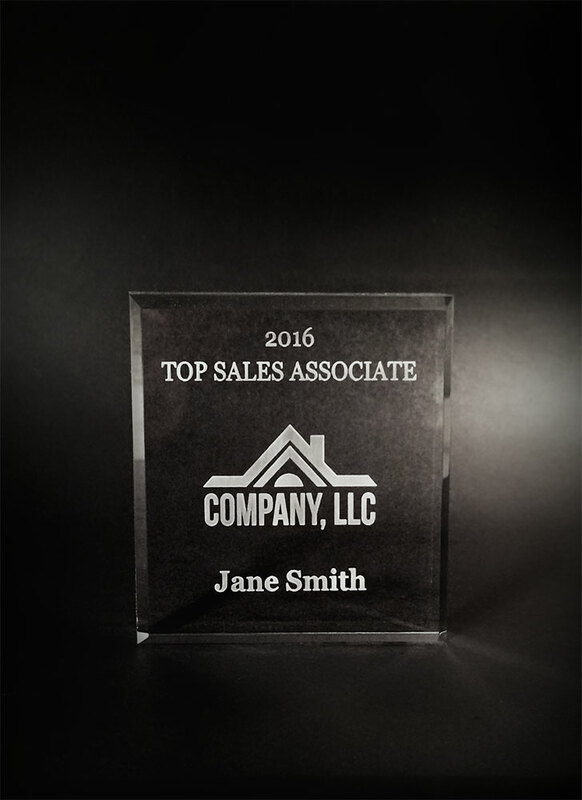 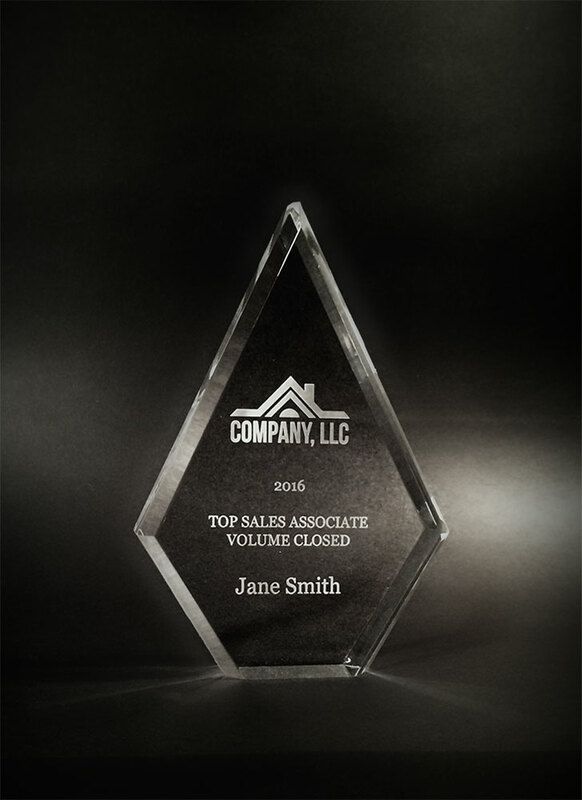 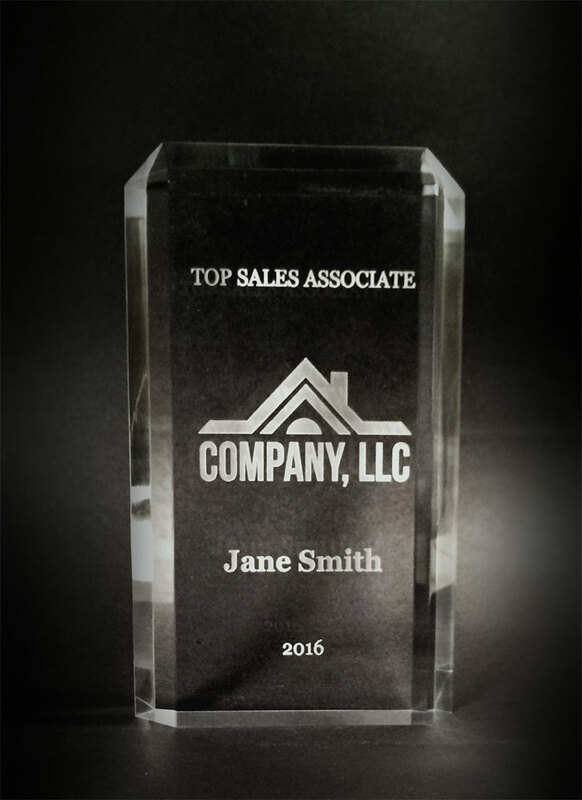 Our lineup of impressive, free-standing acrylic awards are the perfect way to recognize and reward real estate agents, REALTORS®, mortgage lenders, healthcare providers, dentists, insurance agents, automotive specialists, students, or sales professionals in your office.